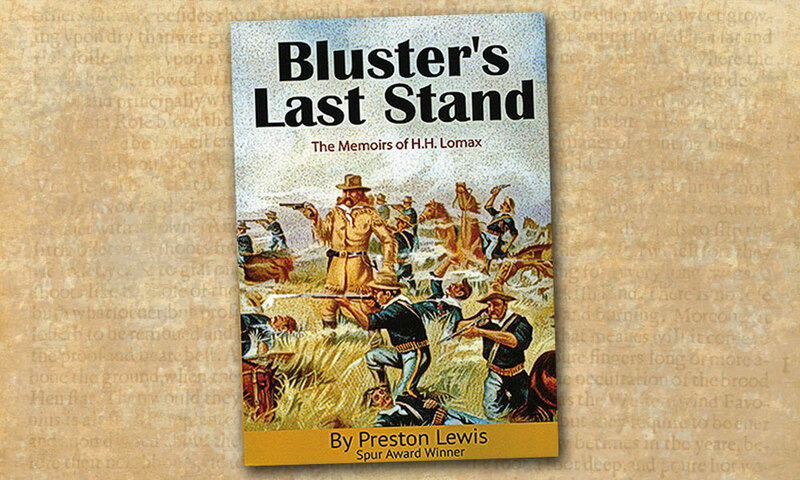 Grinnin’, Gunnin’ and Funnin’ Review of Preston Lewis' Bluster’s Last Stand. If there’s one thing missing from most Western bookshelves, it’s humor. Spur Award-winner Preston Lewis is out to fill that gap. 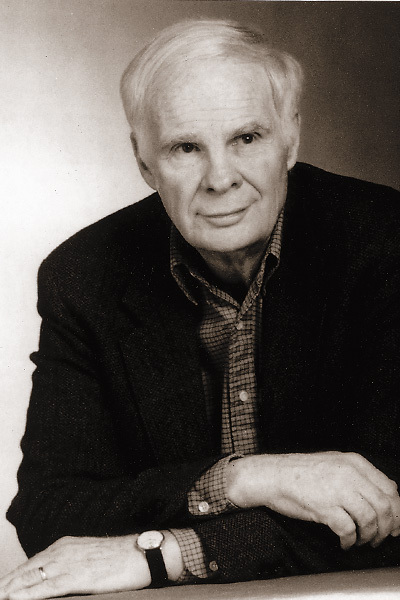 His latest entry in the series, Bluster’s Last Stand: Book Four of the Memoirs of H.H. 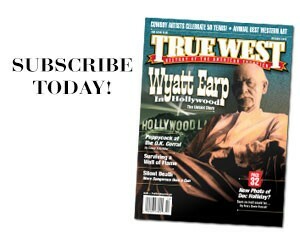 Lomax, has our sarcastic, irreverent hero fighting Comanches at Adobe Walls, tending bar at a brothel, prospecting in the Black Hills, butting heads with George Armstrong Custer at the Little Bighorn and joining Buffalo Bill’s Wild West show—all the while dodging rumors about Wild Bill Hickok. 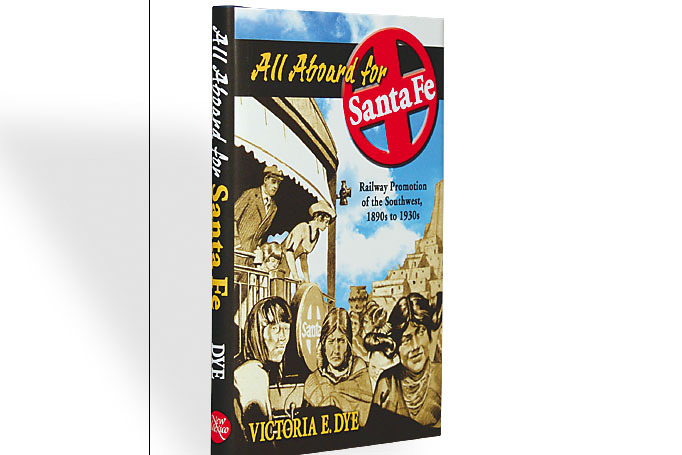 While Lomax’s accounts of Old West events don’t always jibe with what’s in the history books, they’ll have you smiling at what might have happened—and maybe did. 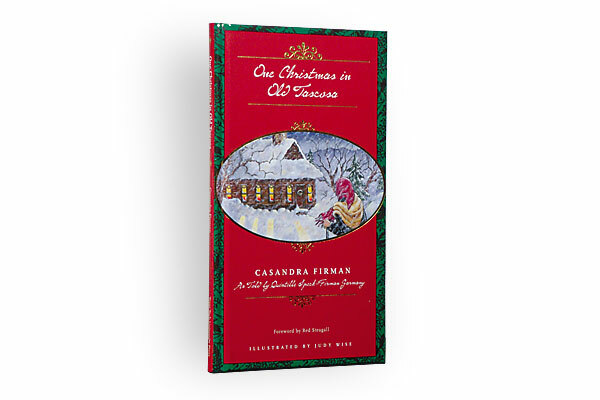 One Christmas In Old Tascosa (Nonfiction) Casandra Firman, Illustrated by Judy Wise, Texas Tech University Press, $21.95, Hardcover.